The real estate industry now has a brokering service focused entirely on the process of selling real estate agencies and rent rolls, and that’s all we do. The process of selling your business or rent roll is unique to our industry and requires specific understanding, knowledge, networks and skills to ensure the right result every time. Real Estate Agency Sales provides a professional service and is committed to achieving outstanding results for their clients. Our vast range of networks and contacts ensures we have buyers for rent rolls and offices in most areas. Selling your business is often an emotional decision based on either burn out, time for change, retirement, health, family or financial reasons. We understand how you feel and your reasons for selling and regardless of why, we will work to achieve a great result every time. Valuing a rent roll is completed by inspecting the data which defines its “Quality” in the market. 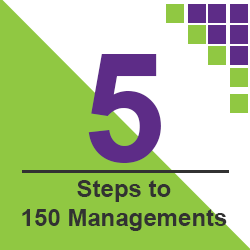 This requires an inspection of information and records within your Property Management business. A rent roll price cannot be valued by a graph based on limited details such as turnover. Your Property Management department holds enormous value and represents all your hard work within years of operating your business. Maximise your return by contacting Real Estate Agency Sales before selling. How should you prepare for selling? What can you do to maximise the sale price? Real Estate Agency Sales provides a specific formula designed to provide strategies to maximise the businesses value and ensure a smooth transition process. Be prepared for sale and provide your buyer the answers to their emotional hot buttons, statistical requirements and advisory sources when purchasing. You will notice that we offer a range of services associated with Buying, Selling and Growing Rent Rolls. 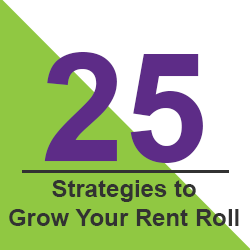 With the combined experience and knowledge of Real Estate Agency Sales and Massive Rent Roll Growth, we have your Rent Roll needs covered.